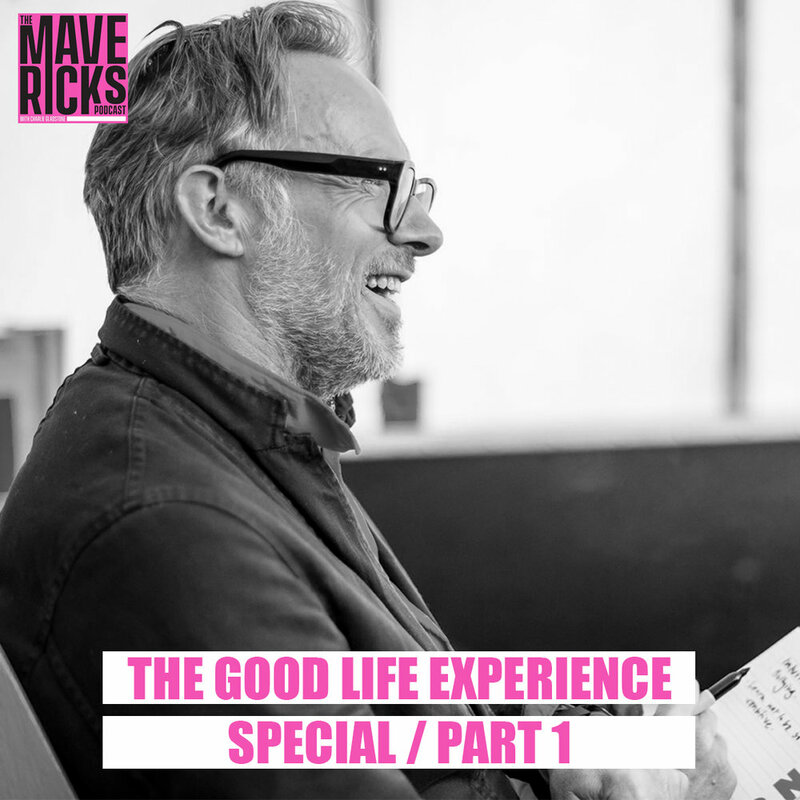 The Mavericks, hosted by TGLE co-founder Charlie Gladstone, is a podcast that features people who have swum against the tide and done something truly unusual and inspiring. From famous comedians to chefs to authors to campaigners, it's about doers and creators. Part 1 of Charlie’s TGLE specials features interviews with Roger Phillips, Alex Gregory, Alice Holden, James Otter, Signe Johansen, DJ 78 and many more. Part 2 features Mark Shayler, Isabella Tree, With Love Project, Jeff Towns, Tom Hunt, Valentine Warner & plenty more. Part 3 features the makers, musicians, guests & friends that make this festival what it is.